Holy mother of grain alcohol, these sound good. Gotta try some this weekend. Into an ice-filled cocktail shaker, combine the gin, moonshine and lime juice. Shake well, then strain into a tall glass filled with ice. Top with seltzer water and stir just to combine. Top with the blueberries and mint. In an ice-filled cocktail shaker, combine all ingredients except the lemon slice. 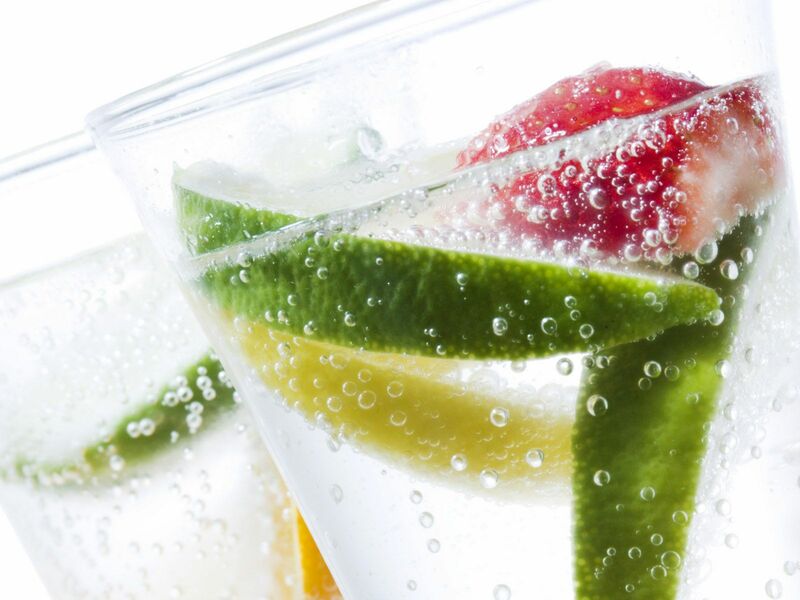 Shake to combine, then strain into a tall glass filled with ice and garnish with lemon. In an ice-filled cocktail shaker, combine the moonshine, Frangelico and pear brandy. Shake well, then strain into a small cocktail glass and garnish with blackberries. In an ice-filled cocktail shaker, combine the moonshine, mead, rum, ginger liqueur and lemon juice. Shake until combined and chilled, then strain into a martini glass. Garnish with a cinnamon stick and lemon twist. Coming out of Iran this week it’s been reported that there have been more than seven deaths, multiple cases of blindness and more than 300 illnesses after people consumed arak, a cheap and intoxicating moonshine made from raisins. Deepest sympathies to those who’ve been hurt and killed in Iran by the poisonous arak. I can’t urge all of my readers enough to know where you’re getting moonshine from — there are plenty of legal ways to get it here in the states, at least — and how it was produced. 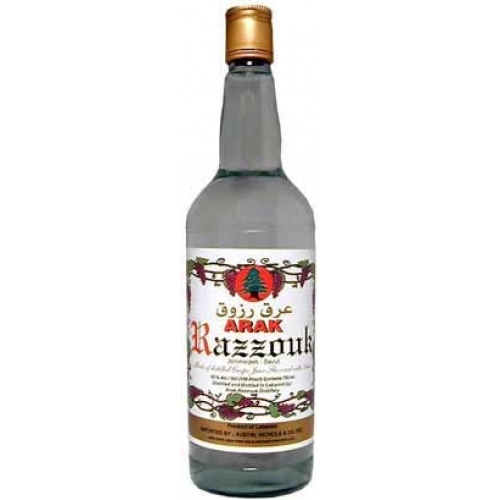 If you’re living in Iran and are not sure, it’s probably best not to drink arak until authorities get to the bottom of what’s causing the illnesses. Dammit, Christmas just passed. Well someone better buy me these next year or else! 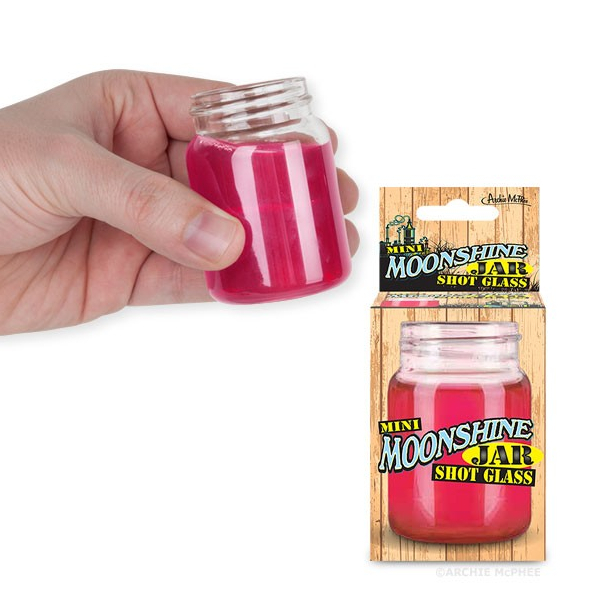 They’re $12 a piece though — kinda pricey for a single shot glass, especially if you’re trying to stock your bar with them. Anyway, still purely awesome and hilarious. You can buy them online here. In its storied history, moonshine has been called a lot of things. Call it what you want, it’s pure goodness in a mason jar.